Hello Sirens! 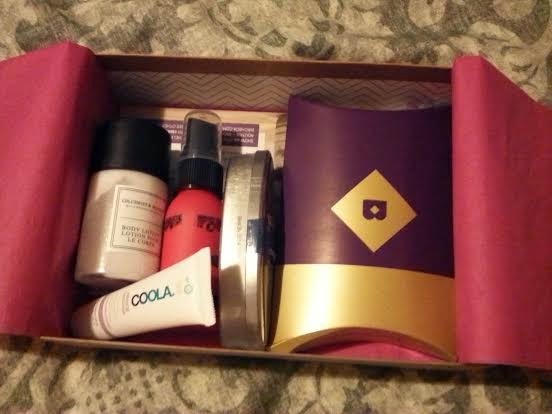 Tonight I'm sharing my March Birchbox!! Sample Size (0.17 oz)-$3.60 Value! 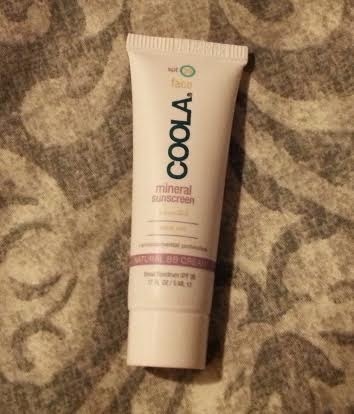 I really liked the Coola sample I got in my first Ipsy bag, so I was excited to try this one. I really like this one because it feels super silky, gives great sun protection, and contains antioxidants! I think it'd be perfect for summer wear. I loved the oil I got in last month's box so much that I was happy to try another product from this brand. It took multiple trys before I got the pump to work, which I wonder was due to the product inside being more of a lotion consistency than a liquid. 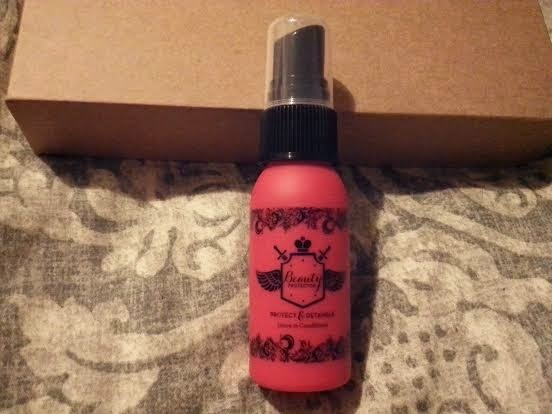 Nonetheless, I do like the spray-it smells great just like the hair oil. I just wish the measurement contents were listed on the bottle. When I asked Birchbox for the measurements of the last sample, they directed me to inquire it from Beauty Protector. But I'm not sure how to contact them as I can not even find a company website. If anyone has any contact information for this brand please let me know in a comment down below. Deluxe Size (2 oz)-$4.00 Value! 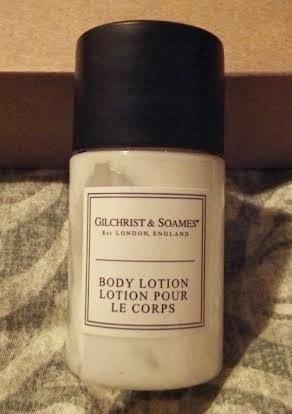 Getting a body lotion was a nice change, especially a luxurious one that's been in some of the world's most exclusive hotels! I'm also glad to see this product is cruelty-free, eco-friendly, and loaded with antioxidant-rich botanicals. Sample Size (0.05 fl oz)-$1.62 Value! 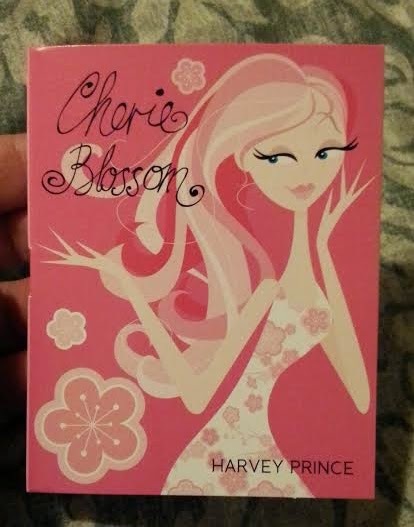 I love trying a new perfume especially one if I can't find it in the typical beauty department. This scent is perfect for spring with a top note of Somei sakura (cherry blossom). 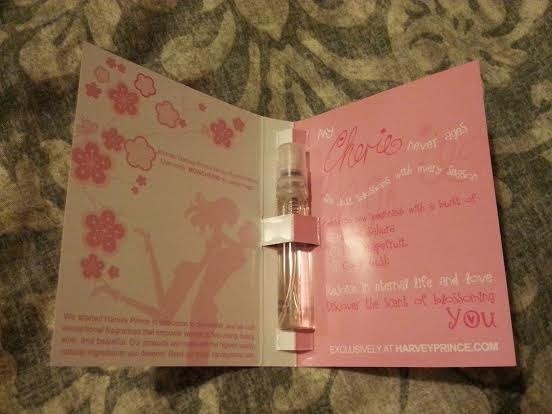 But while the sample packaging is so cute, the bottle design of the full size fragrance seems rather plain. Deluxe Size (1 Tin)-$3.32 Value! I love the concept of this product-not only do these mints freshen your breath, but each flavor accomplishes specific wellness goals. 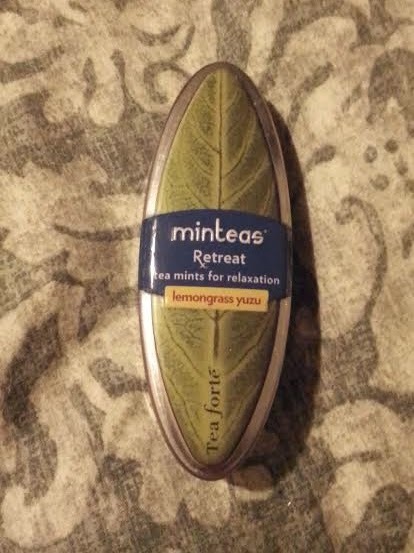 Retreat, the Lemongrass Yuzu blend I received, is designed to help you relax. I love multitasking products, so I am definitely interested in trying out the other kinds. Sample Size (0.375 oz)-$0.47 Value! 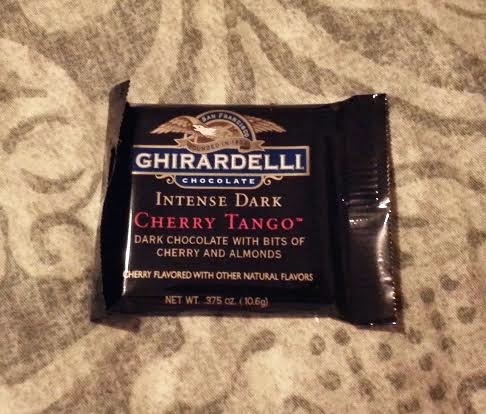 I love Ghiradelli chocolate and was excited to try a new flavor! 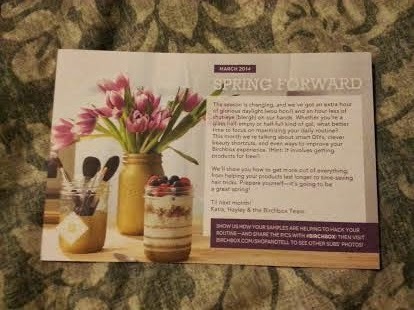 I was a little disappointed it wasn't a full size like the one I received in my November Birchbox, but I enjoyed it nonetheless. I just had to go out and buy another kind at my local Wegmans! This was one of the best boxes I've received in a while! I will use everything in this month's box! !